This is my first pack opening video in NBA 2K19 MyTeam. 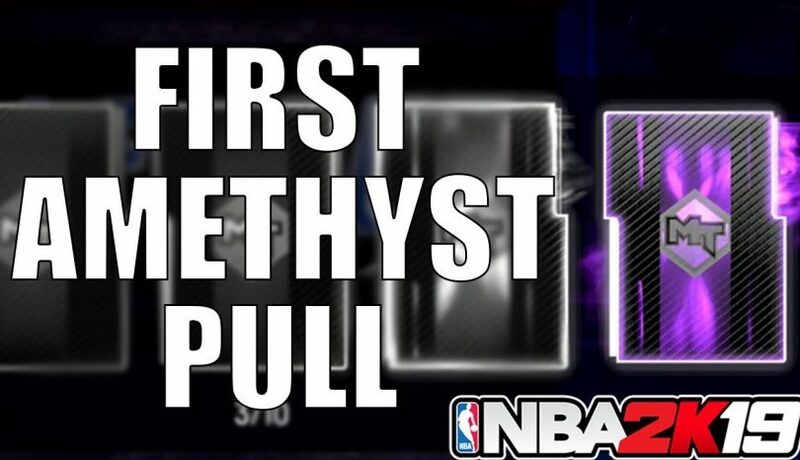 In this video I pull my first amethyst player of the year. 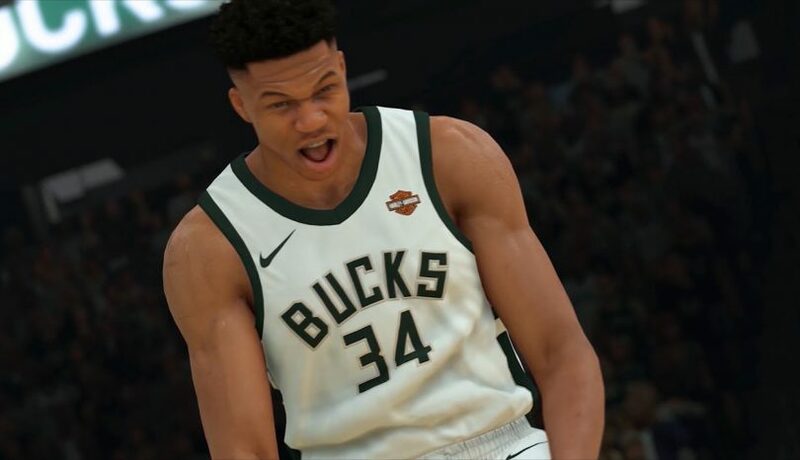 Also my NBA 2K19 review will be uploaded by next Tuesday. DEMARCUS COUSINS GOING TO THE WARRIORS RANT! 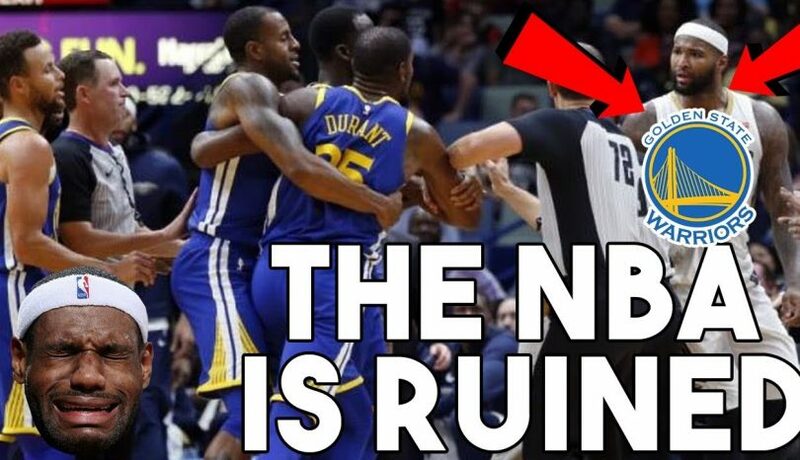 THE NBA IS DEAD RANT! Posted on July 2, 2018 July 6, 2018 by Brandon SimmonsLeave a Comment on DEMARCUS COUSINS GOING TO THE WARRIORS RANT! THE NBA IS DEAD RANT! The NBA is dead! DeMarcus Cousins has signed with the Golden State Warriors. Here is my instant reaction to the signing and how it will affect the future of the NBA 2018-2019 season. LEBRON JAMES GOING TO THE LAKERS! THE NBA HAS CHANGED!!! 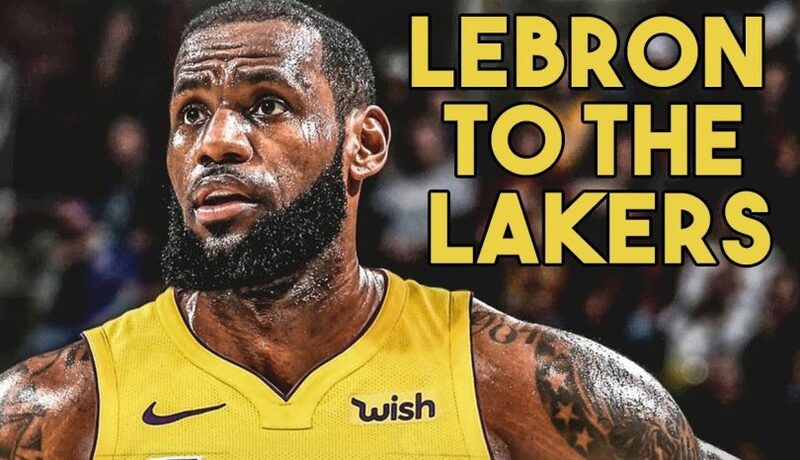 Posted on July 1, 2018 July 6, 2018 by Brandon SimmonsLeave a Comment on LEBRON JAMES GOING TO THE LAKERS! THE NBA HAS CHANGED!!! LeBron James has signed a 4 year 153.5 million dollar contract with the Los Angeles Lakers. Here is my reaction to his signing.